Dir. by Wafa Jamil / 2015 / Documentary / 52 min. ​A discussion will be hosted by Visualising Palestine after the screening. In the year of 1948, Abed and his family were forced by the Israeli army to abandon their home in (Al-Walaja) village near Bethlehem and move to Dheisheh Refugee Camp. Resilient, Abed decides to go back to his land and live in a Kanani cave that he discovered until the end of his life. He plans to turn his new home into a coffee shop and transform his own tragedy into a project that will provide him an income and allow him to share his one true possession and a stunning view. 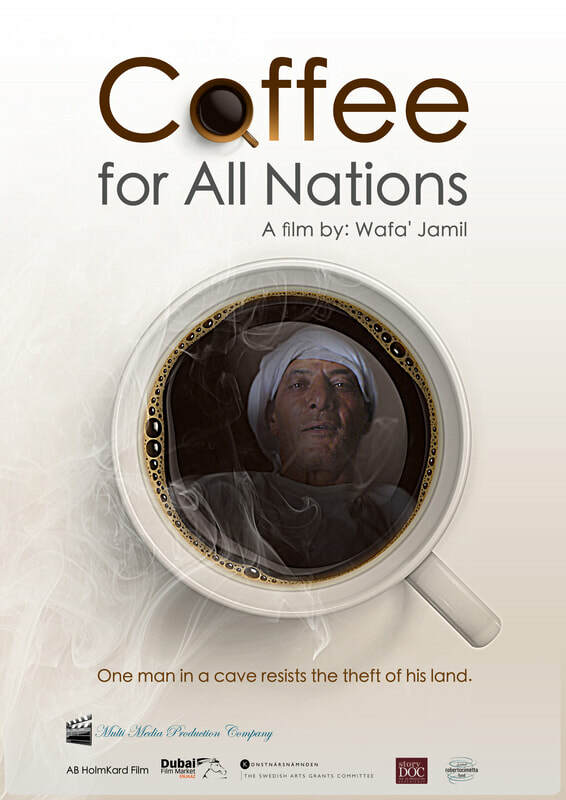 Coffee for All Nations is a story of hope and resilience, presenting a fresh backdrop to the injustices caused by war and occupation.